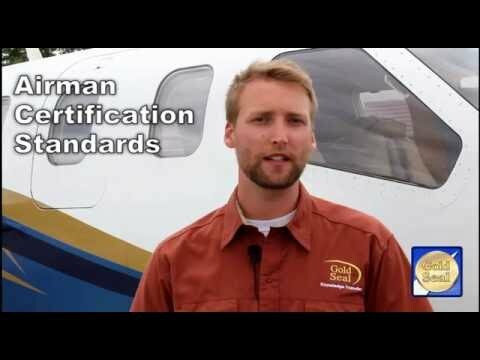 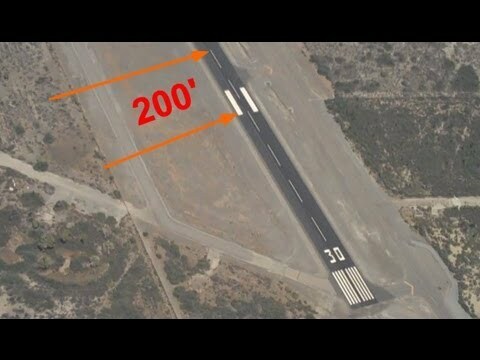 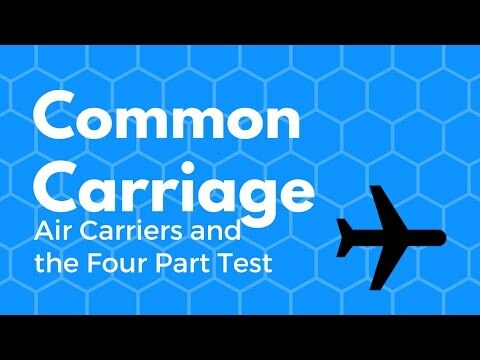 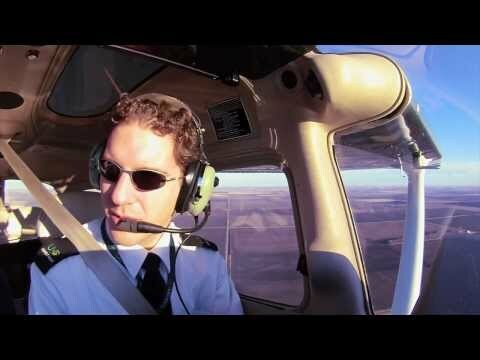 Doug Rozendaal, an experienced flight instructor, pilot examiner and airshow pilot, explains VMC or minimum control speed in this second part of the multi-engine training series. 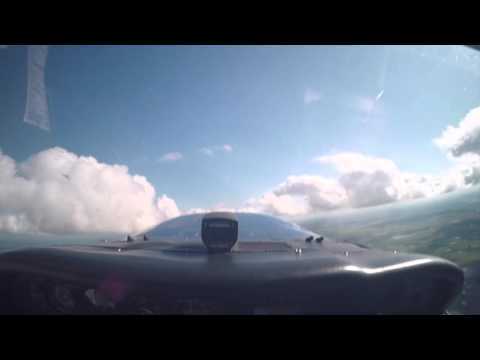 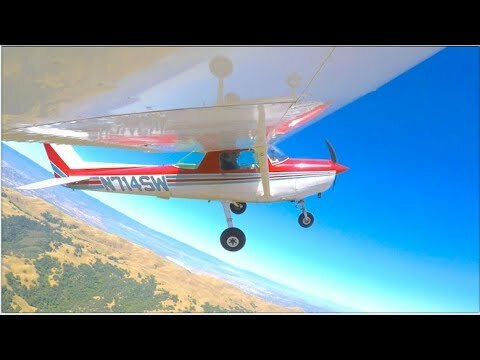 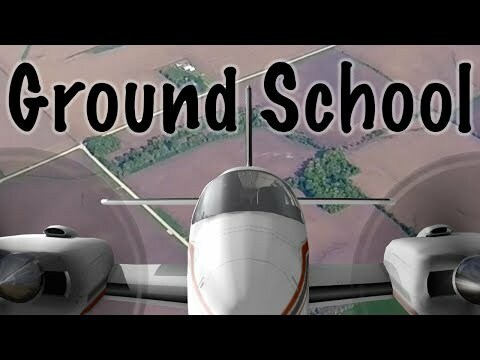 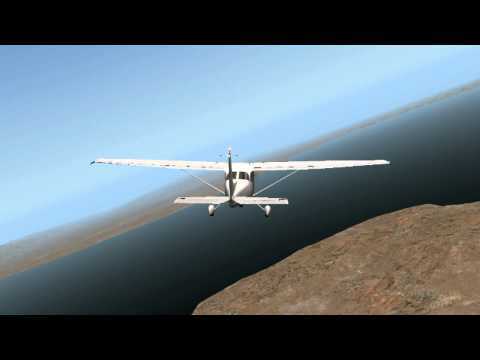 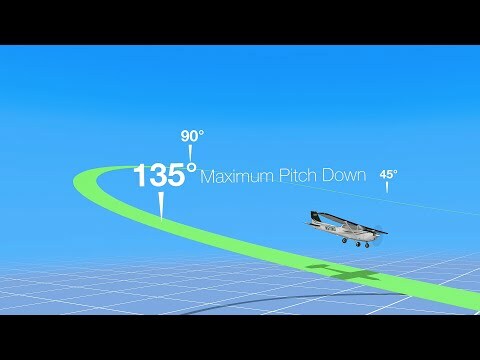 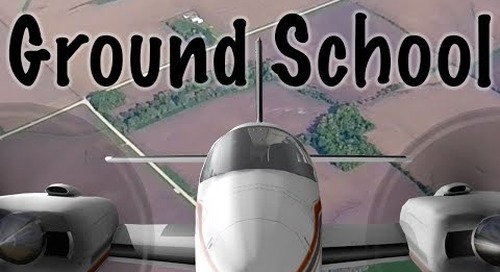 Learn about multi-engine aerodynamics, and understand how to avoid a spin and crash. 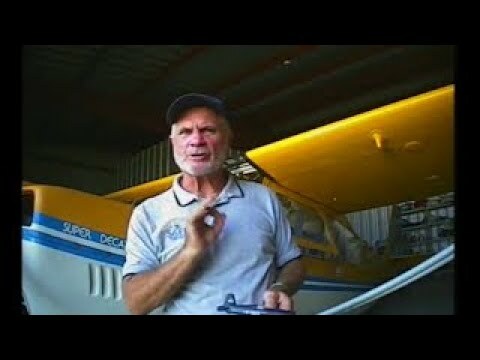 This video will teach you how to recognize approaching VMC and how to quickly and safely recover from the situation. 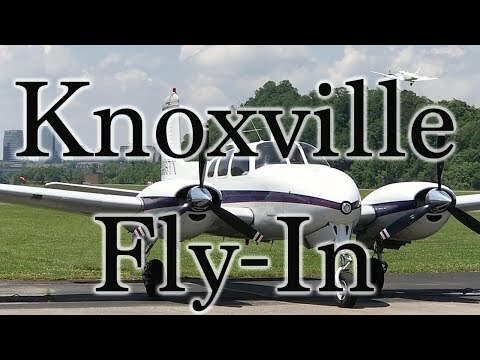 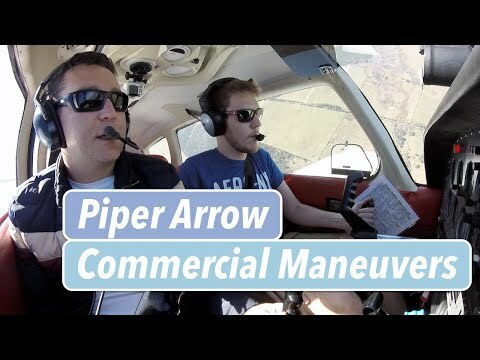 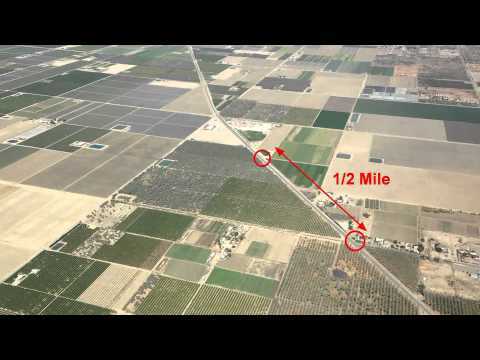 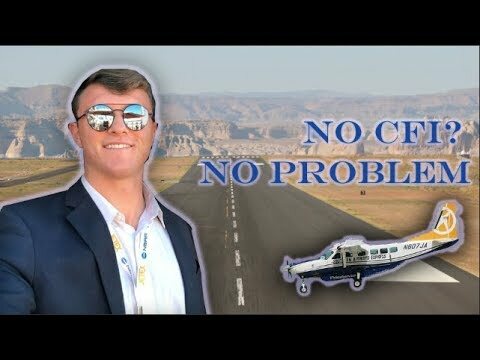 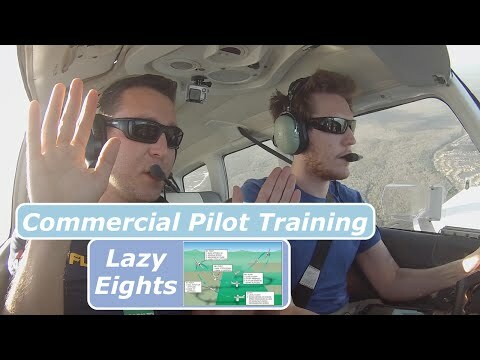 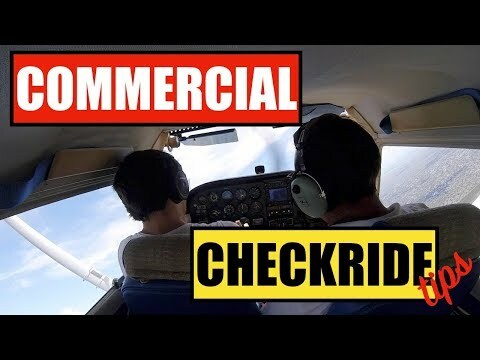 Recorded during actual multi-engine instruction in Doug's Beechcraft Baron, this video as well as the one on "The Drill" (feather & shutdown an inoperative engine) will help you understand what you need to know to make flying twins as safe as it can be.